Condition-based maintenance (CBM) is becoming increasingly important due to the high demands on production availability and efficiency. The use of condition monitoring tools reduces maintenance costs and enhances process quality since maintenance is only performed after one or more indicators show that the equipment is going to fail, or its performance is deteriorating. 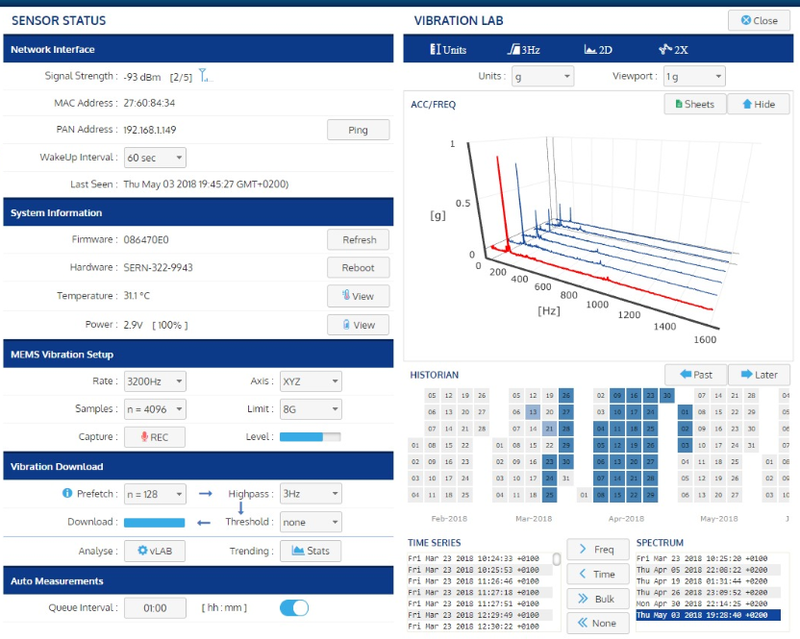 Many of the monitoring systems on the market are application specific and expensive so until now, condition monitoring has been complex and cost-intensive. 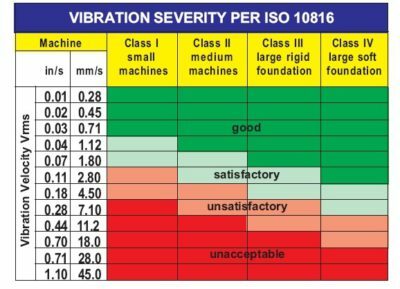 Vibration for example is traditionally been sensed using piezoelectric accelerometers. 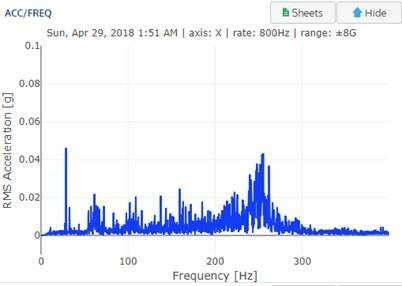 While accurate and reliable, these accelerometers have some inherent problems like their difficulty to being mass-produced and their high source impedance. Cost is hereby thus a significant issue due to the price of the individual sensors and their associated signal conditioning units. MEMS-based (Micro-Electro-Mechanical Systems) accelerometers provide a good alternative due to their small size, newer technology and low cost. The performance of these MEMS-based sensing elements has already been proved. More than a billion MEMS sensors have been used in automotive applications over the last 25 years and they have shown a high degree of quality and reliability. MEMS accelerometers are thus providing a practical solution for the deployment of smart sensing technology. The condition monitoring sensors of iQunet are MEMS-based, battery powered and wireless making CBM practical and cost-effective. 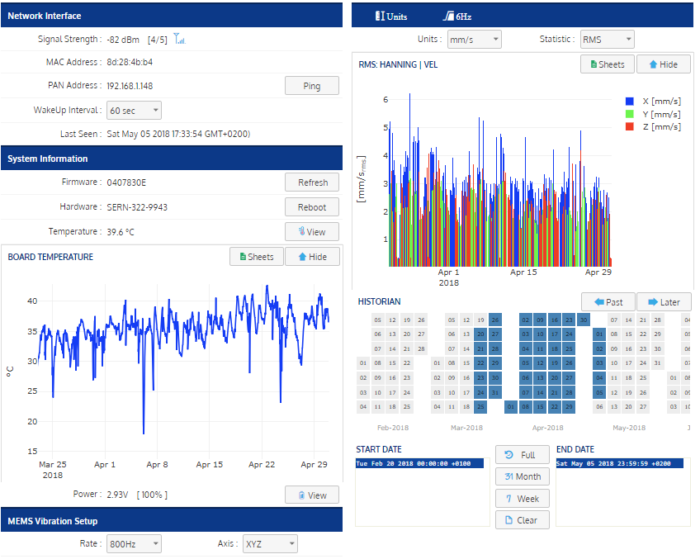 iQunet’s smart sensors provide programmable signal conditioning, signal processing and analysis, simple decision making and remote communication on top of the raw measurements (as can be seen in the case studies below). The figure below shows a screenshot of the bearing damage on a free-running cylinder in a paper mill. The sampling frequency was intentionally lowered, and the number of samples raised to acquire a measurement of 5 seconds. In the figure above the “haystack” which is characteristic of a stage 7 or stage 8 bearing fault, is clearly visible including the already created broadband noise. 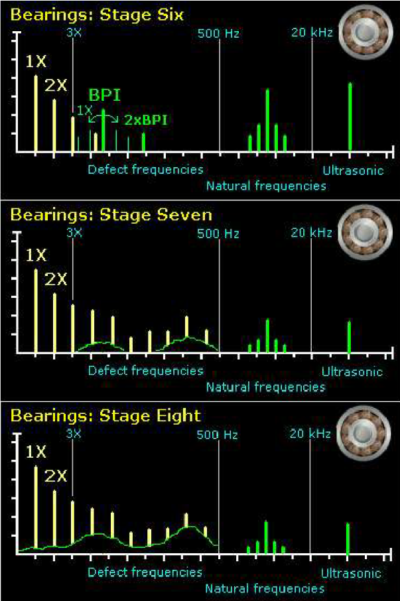 The following figure shows the various stages of bearing damage. The temperature monitoring on the bearing shows an upward trend over the last month (see figure below). The RMS values (in velocity) however remain stable on all axes during the past month. Based on these data the decision was made to postpone the maintenance to the next planned maintenance stop. The following figure shows the follow-up of a bearing in a biomass power plant where the bearing damage of an oven fan increases from week to week. The broadband noise increases perceptibly every week. The amplitude of 1 frequency also increases week after week. Since the installation is only in service for a short time, it is suspected that an installation error has been made. In order to limit additional damage an intervention is needed or eventually an invocation to the guarantee scheme of the supplier of the equipment.